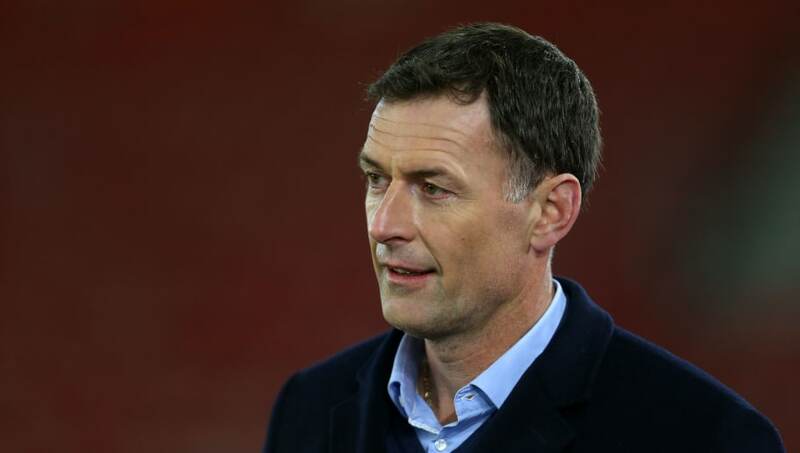 Former Premier League striker Chris Sutton has criticised Crystal Palace's Christian Benteke and Alexander Sorloth for failing to provide attacking backup for the Eagles' talisman Wilfried Zaha this season. After Palace suffered a 3-1 defeat away at London rivals Chelsea on Sunday, Sutton took aim at the side's lack of goalscoring options and bemoaned the over-reliance on Zaha to both score and assist goals for the side. Speaking on 606 on ​BBC Radio 5 Live, he said: "You look at the forward situation and that has not been good. January is huge for ​Crystal Palace. Townsend and ​Zaha are doing their best. "The striker situation, they've let that fester. ​Benteke has been a disaster. And Sorloth, the fact that he was on the bench tells you everything Roy Hodgson thinks about him." Belgium international Benteke arrived from Liverpool in a £27m deal in the summer of 2016, but has managed just three league goals since the start of last season and has been out of action with a knee injury since September. Sorloth has fared even worse than his Belgian counterpart after failing to score a single Premier League goal since his arrival in January from Danish side FC Midtjylland for £9m. With Benteke injured and Sorloth not trusted by Palace manager Hodgson for a starting berth, Zaha and Andros Townsend led the line for the Eagles at Stamford Bridge on the weekend. "Wilfred Zaha is suffering from Christian Benteke not playing"
After Spain international Alvaro Morata put the Blues in front, Palace equalised through a fine finish from Townsend, before falling to a quickfire ​Chelsea double from Morata and Pedro. The result leaves Hodgson's side just two points above the drop zone. Before the international break, Palace will play host to another London derby as they take on ​Tottenham at Selhurst Park on Saturday.